Comment North Reber John of the popular Lotus Development Corporation dress. 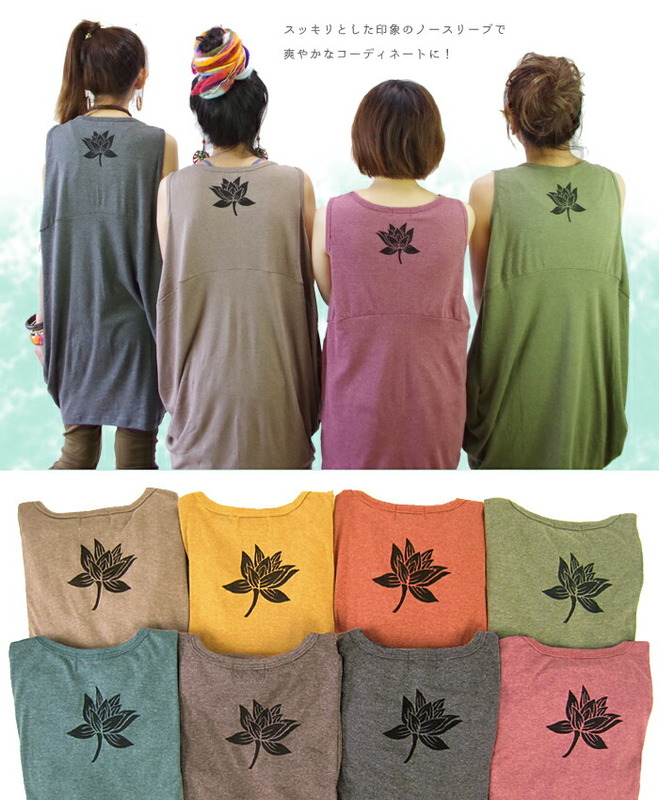 The Lotus Development Corporation print which is simple to a back. As I do not insist too much, it is good to adult ethnic. A cocoon silhouette individual softly. 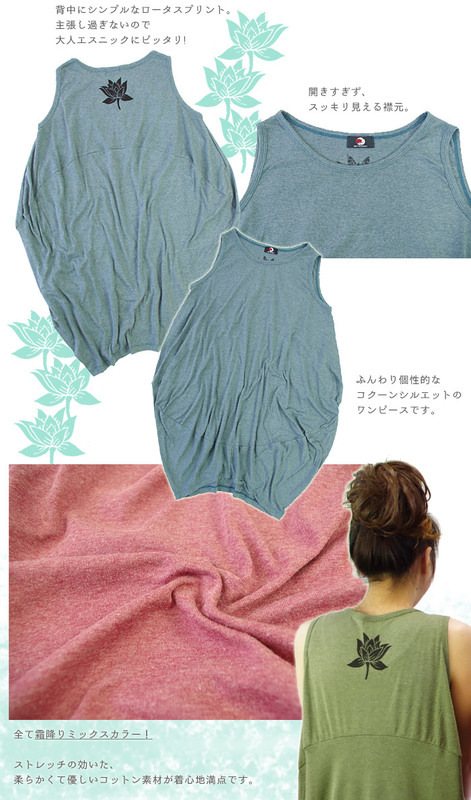 A cotton material gentle softly is a comfort perfect score. ※A back part has Lotus Development Corporation print (size: approximately 10cm). 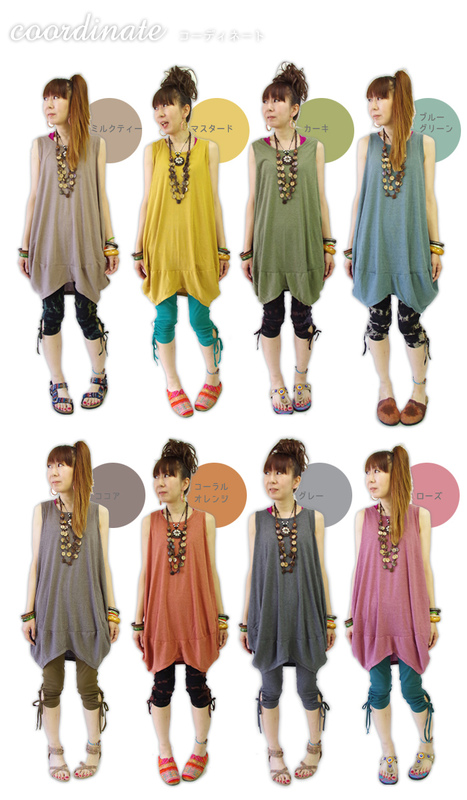 ※In the characteristic of the product, some discoloration and color migration include doing it by friction. The wearing, please be careful white in particular, the washing with the light color. 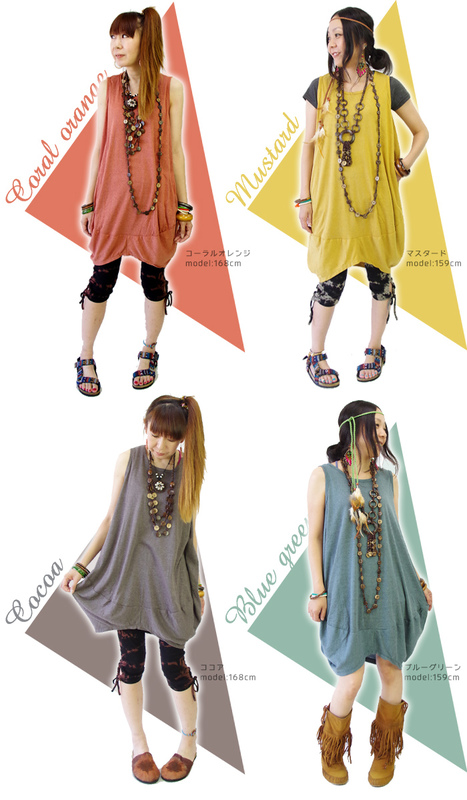 ※Because it is all handmade and is made, notation size and real size may be different. ※About the hue of the product, it reappears as possible faithfully, but hues are different and, by the environment setting of a PC and the smartphone screen, may be seen. Approve it beforehand. North Reber John of the popular Lotus Development Corporation dress. 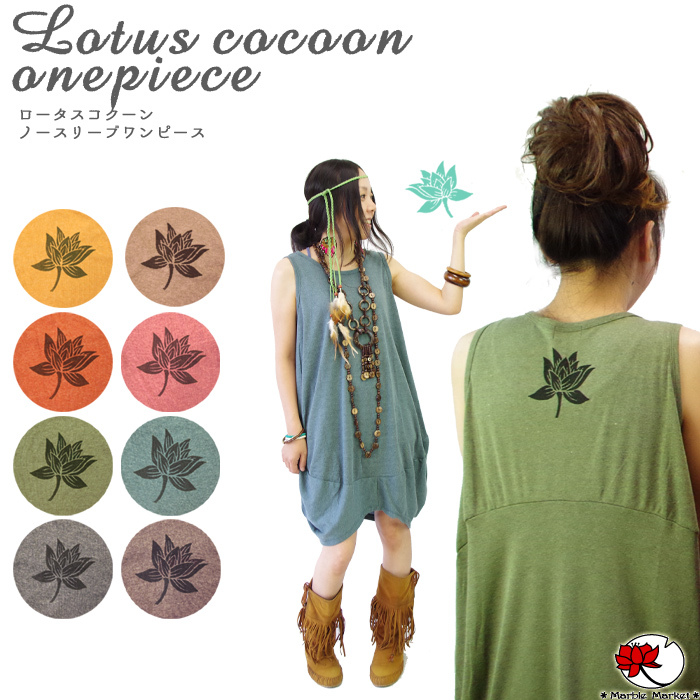 The Lotus Development Corporation print which is simple to a back. As I do not insist too much, it is good to adult ethnic. 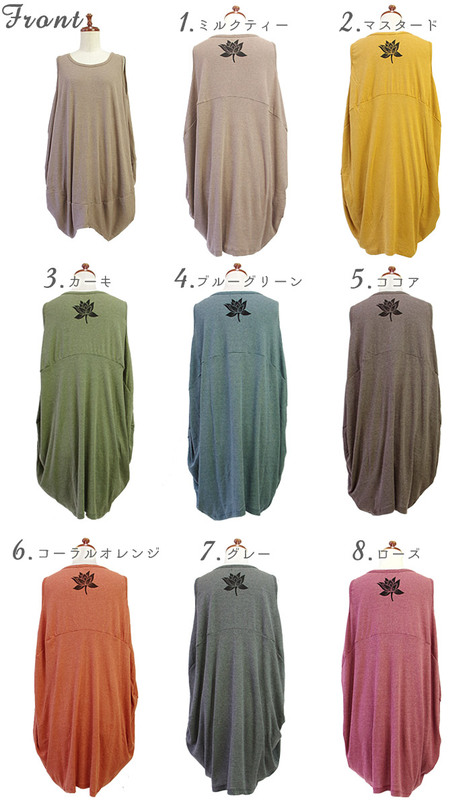 A cocoon silhouette individual softly. A cotton material gentle softly is a comfort perfect score. ※In the characteristic of the product, I may make some discoloration and color migration by friction. The wearing, please be careful white in particular, the washing with the light color. ※Be dyed to cloth, and there are irregularity and ink はねがある case.